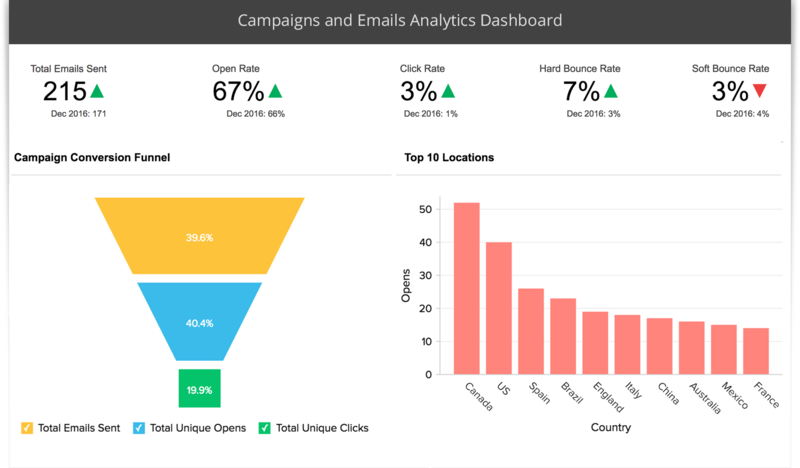 In-depth email marketing analytics for MailChimp. Visually analyze your MailChimp data. Create insightful reports and dashboards to track your critical email marketing metrics. Share your reports and dashboards with colleagues and clients. Analyze and track key email marketing metrics. Be empowered. Zoho Analytics enables you to easily analyze your email campaign data present in Mailchimp. It lets you slice and dice your MailChimp data the way you like and create reports & dashboards. You can analyze your open rates and click rates, create conversion funnels, track your overall email marketing campaigns' performance, and do much more. Your MailChimp data gets synced automatically into Zoho Analytics. Access a full fledged BI tool to analyze your campaigns data in depth. The Zoho Analytics add-on provides you with 50+ hand-picked, ready made reports and dashboards that you'll like and find great value in instantly. Visually analyze the campaign data and build insightful reports and dashboards with easy drag-and-drop interface available in Zoho Analytics. No IT help required! Combine MailChimp data along with data from other sources like CRM, to create cross-functional reports. Get insights across all your business processes. Develop & analyze reports together with your peers. Share with each other privately. Embed your reports and dashboards for wider consumption. 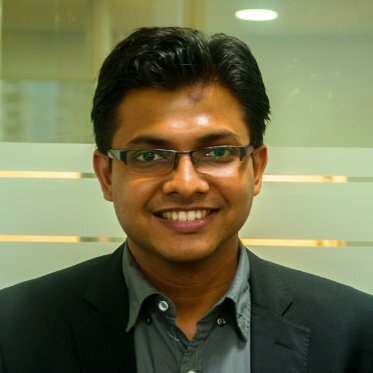 "Zoho Analytics is an excellent tool for tracking and optimizing campaigns. The automated mailers let us send weekly reports to all our clients in an automated fashion. I would recommend it to any mid-size company which deals with data."